*NSYNC’s JC Chasez is returning to the Mouse House, this time as a mentor to a new generation of Mouseketeers. 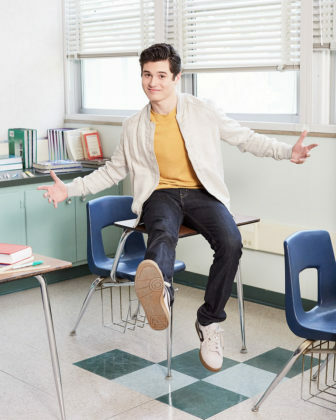 Oh My Disney shared the exciting news that JC Chasez, formerly of *NSYNC, made a cameo appearance on the Club Mickey Mouse Back to School special. Disney Digital Network premiered the latest special from Club Mickey Mouse featuring two new songs, original dance videos, and a cameo appearance from former Mouseketeer, JC Chasez. 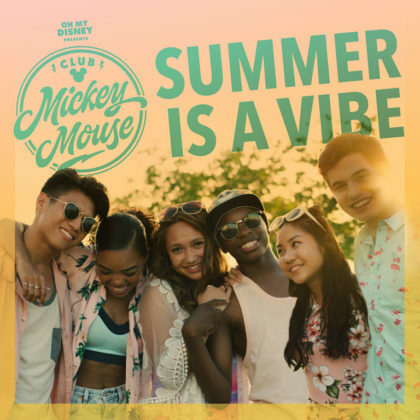 Walt Disney Records will distribute both singles, “Summer is a Vibe” and “Ready Set Go,” and music videos through online music stores. 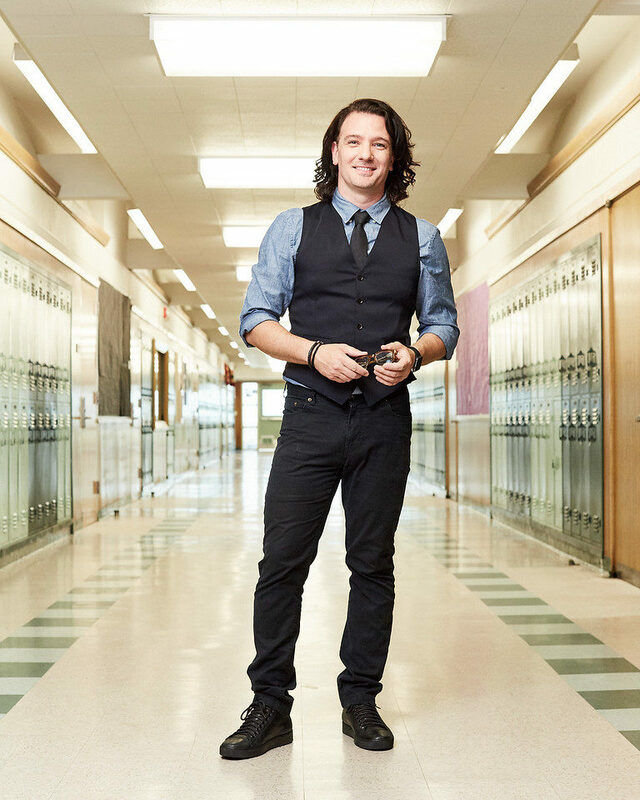 JC Chasez, singer-songwriter, record producer, TV personality, and actor, is best known as a lead vocalist in the pop group *NSYNC. Chasez launched his successful career as part of The All-New Mickey Mouse Club from 1991-1995. Chasez joined the current version of Club Mickey Mouse as a mentor to the new class of Mouseketeers and shared his experience on the show. 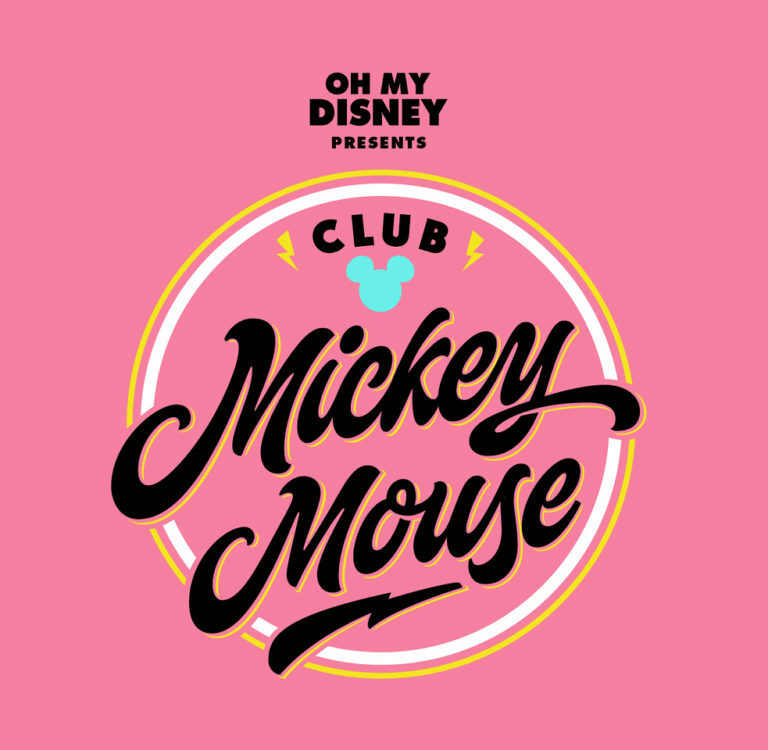 Produced by Oh My Disney, Disney’s flagship editorial voice for Gen Z and millennial audiences, Club Mickey Mouse is the digital revival of the iconic Disney series, the Mickey Mouse Club. 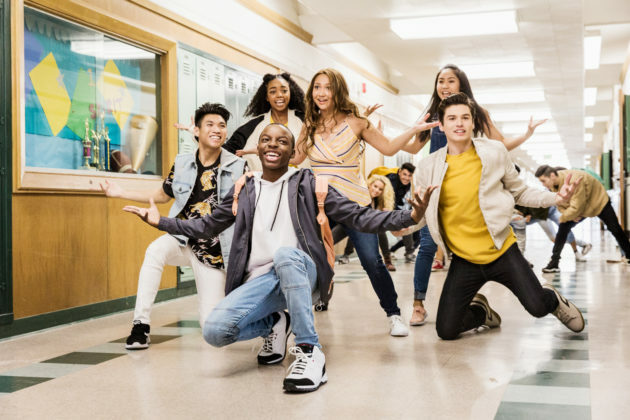 The program lives exclusively on social platforms and transforms the classic variety show format into an always-on social experience for Gen Z. 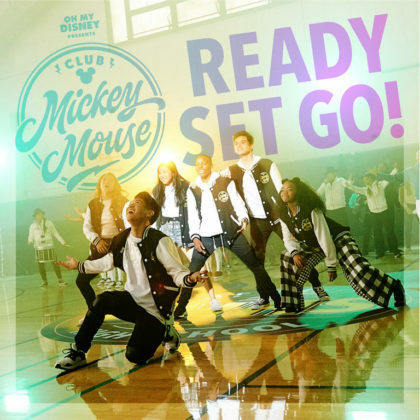 Club Mickey Mouse follows the creative journey of six multi-talented digital-first creators as they write their own songs, choreograph their dances and star in original music videos. Jenna Alvarez (@jennazalvarez) – Jenna Alvarez has been dancing for most of her life and is an expert in ballet and hip hop. 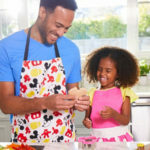 A promising young vocalist, Jenna is ready to share her talent with the world through Club Mickey Mouse. Leanne Tessa Langston (@leannetessa_) – Leanne Tessa Langston is an aspiring singer, songwriter, and dancer. 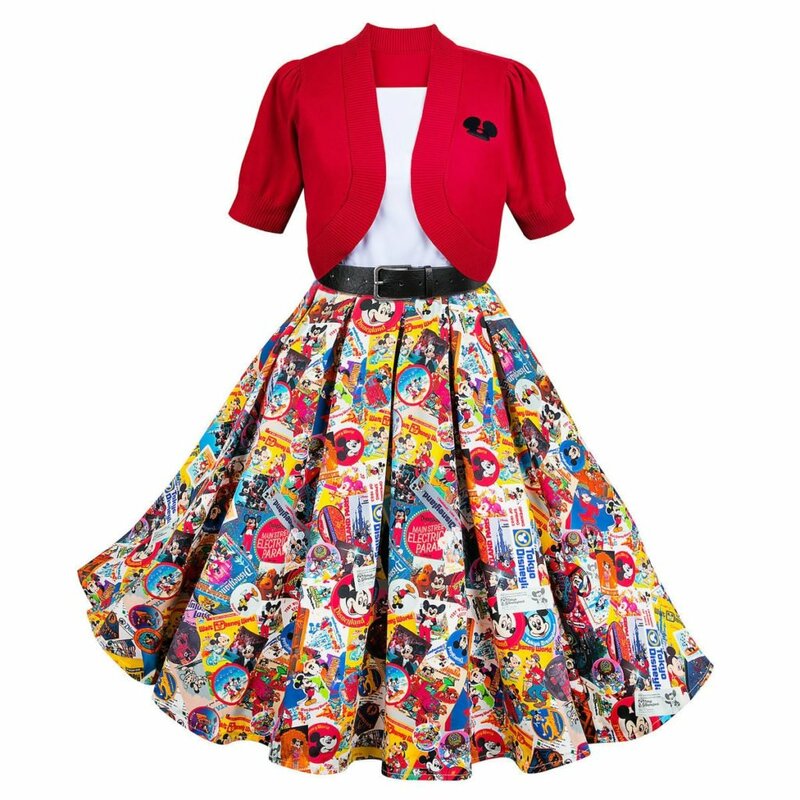 Leanne lends her unique lyrics and melodies to original tracks for Club Mickey Mouse. 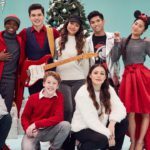 Since premiering in 2017, the Club Mickey Mouse cast has released seven showcase music videos including a reimagined “Mickey Mouse Club March” theme song, a Holiday Special, and an always-on stream of content. 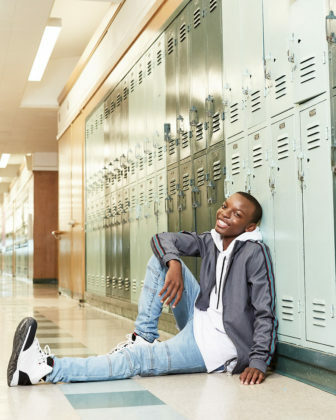 To view past videos, click here.